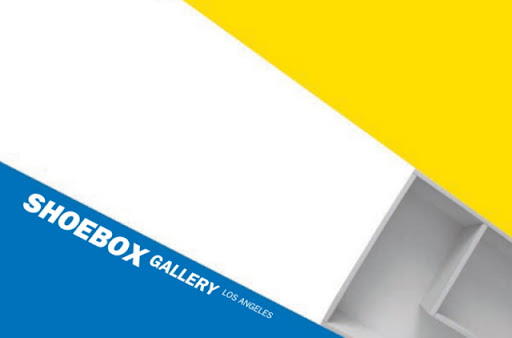 shoebox gallery: ShoeboxLA at the Craft & Folk Art Museum: April 29 - FREE! ShoeboxLA at the Craft & Folk Art Museum: April 29 - FREE! Learn about several non-traditional art exhibition spaces in Los Angeles. 7-year old Changarrito, alternative exhibition projects ShoeboxLA, Mastodon Mesa, Yarn Bombers Los Angeles, and CAFAM¹s Folk Art Everywhere program.